Founded in 1919 by J. P. Gawet, Gawet Marble and Granite continues to offer custom stone products to customers, specializing in Vermont Marble™. After working for the Vermont Marble Company since 1907, J. P. decided to break off on his own. He had noticed that much of the material VMC threw out as scrap was still good, usable stone. Purchasing these “seconds” from Vermont Marble Company, J. P. was able to begin his own business custom-crafting marble memorials. The business started in a small building on the West Proctor Road, just beside J. P.’s home. By the time J. P. passed away in 1965, the business was under the competent leadership of his sons Paul and Stanley. 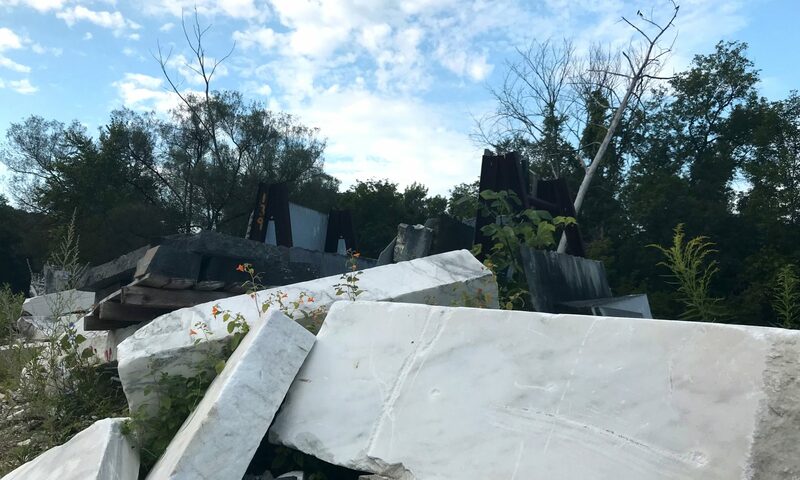 When the Vermont Marble Company closed in the 1970s, Gawet Marble acquired the land and buildings in West Rutland and Center Rutland, including the West Rutland marble quarry. This acquisition allowed Gawet Marble to expand its operations, and move into the Business Route 4 location it still occupies today. Under third generation leadership, Gawet Marble and Granite continues today to produce the custom-made memorials with which the business began, in addition to an array of other products including marble balance tables and slabs for the pharmaceutical industry and custom pieces for projects in the interior and exterior building market.